Do you know any brave person or organisation who works in a visionary and exemplary manner to solve global problems? We are seeking courageous candidates from all walks of life who are leading change – and everyone is welcome to propose candidates. Receiving the Right Livelihood Award can be life-changing. It provides recognition of the Laureates’ work, opens many new doors, and helps Laureates to achieve an even greater impact. For some Laureates, the award can help protect their life and liberty. We see our role as being both megaphone and shield for the Laureates and promise them long term support. Our protection programme provides tailored support to Laureates who are threatened due to the nature of their work which often opposes powerful political and corporate interests. Read more about the nomination process here. If you want to propose a candidate (preferably in English), please follow these guidelines. Do not hesitate to contact us via email at research@rightlivelihood.org or by phone at +41 (0)22 555 0943 if you have questions about the nomination process. As is stated in our guidelines, we kindly ask that proposals for the award remain confidential and unpublished, as publicising of a proposal will unfortunately result in disqualification. The Pakistani human rights lawyer Asma Jahangir, who received the 2014 Right Livelihood Award, has died of a heart attack at the age of 66. Jahangir had served as the UN Special Rapporteur on Human Rights in Iran since 2016. We express our deepest condolences to Asma Jahangir’s family at this difficult time. Her passing is a colossal loss for Pakistan and the world. The Right Livelihood Award Foundation and its family of Laureates around the world will do whatever is in our power to keep Asma’s legacy alive. 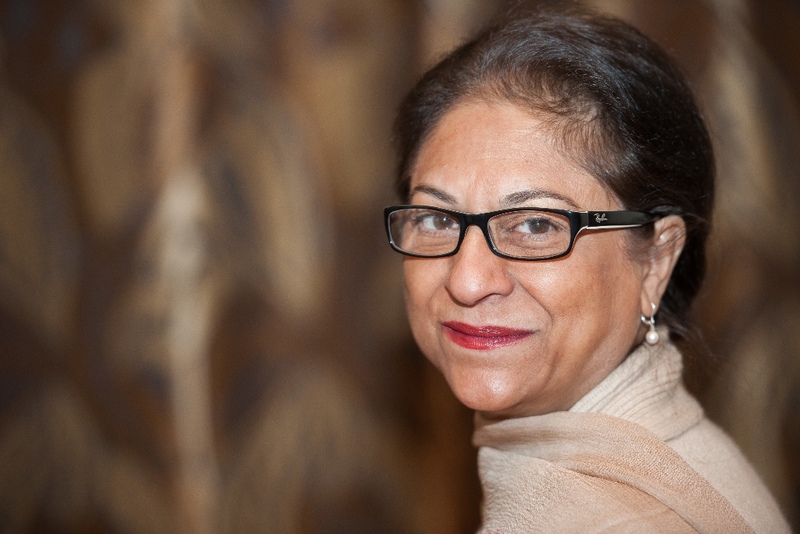 Watch a video interview with Asma Jahangir recorded in 2017 and read more about her here. Addressing the root causes of social and political problems is a defining feature of the work of Right Livelihood Award Laureates. It is also the reason why many of them are at risk in their home countries. By leading the protection and advocacy work of the Foundation, you will be directly supporting these leading global change makers. Read more about the position here and please share it in your network! Qualified candidates may submit their application, including a letter of motivation and a CV to jobs@rightlivelihood.org, latest on 26 February 2018. Mark your application with “Protection & Advocacy Manager” in the subject line. In a lifetime of academic work, Sharp founded the field of academic research on the theory and strategic practice of nonviolent action. His writings on nonviolent struggle have been used by social movements around the world, from the tropical forests of Burma to the streets of Serbia and Tahrir Square in Egypt during the Arab Spring. Gene Sharp passed away peacefully at his home in East Boston on 28 January. “We are filled with gratitude for the life and work of Gene Sharp, and our thoughts are with his family, closest friends and colleagues. Now it is up to all of us who are inspired by Gene Sharp’s work to carry on the torch” said Ole von Uexkull, Executive Director of the Right Livelihood Award Foundation. On 13 February, more than 350 people attended the release of a new Swedish book based on Gene Sharps work, written by Stina Oscarsson. Oscarsson has also written a play for school children that is currently touring in southwest of Sweden. We will work tirelessly to preserve Gene Sharp’s legacy. As long as his wisdom lives on, there is hope for a more just and peaceful world. 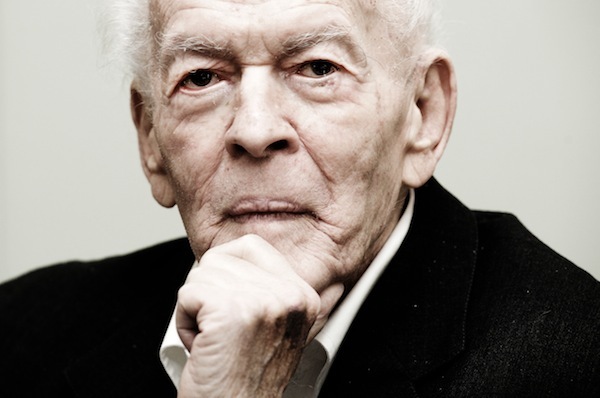 Read more about Gene Sharp here. 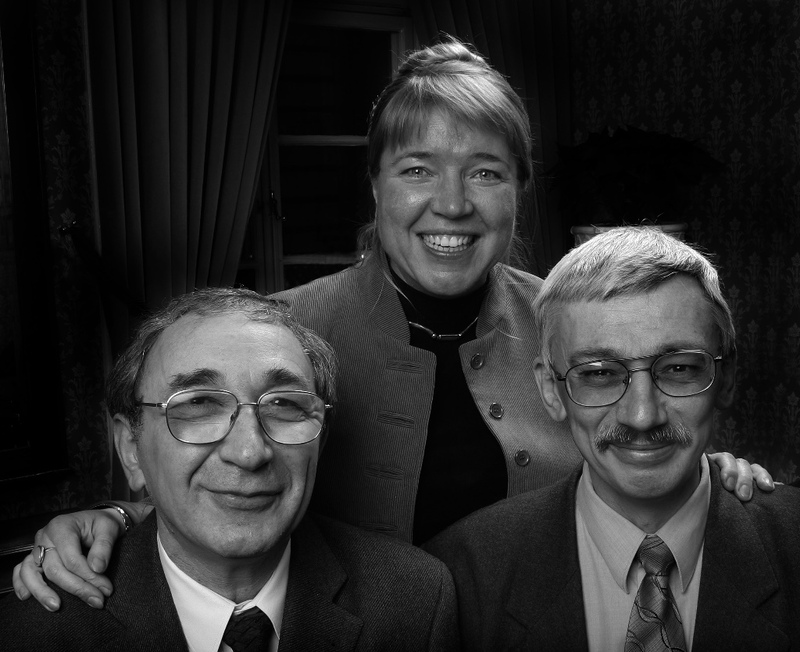 The Russian Right Livelihood Award Laureate Memorial has faced coordinated attacks against their work in Russia’s North Caucasus region. Firstly, the director of the Chechnya office of Human Rights Center Memorial, Oyub Titiev, was arrested on 9th January on drug possession charges but Mr Titiev says police planted the drugs on him, because of his human rights work. This is a tactic increasingly utilised against activists and political opposition, and Mr Titiev now faces the prospect of 10 years imprisonment if convicted. Mr. Titiev’s arrest has drawn criticism from across the world, with activists, organisations, and politicians alike condemning the move. The pattern of retaliation against Memorial for their essential documentation of human rights abuses in the region demonstrates a systematic attempt by Chechen authorities to silence Memorial for their reporting of abuses allegedly carried out at the behest of those in power. We call on Russian authorities to respect Mr. Titiev’s rights which are enshrined in Russian law and through Russia’s obligations to international human rights standards and practices, such as complying with the United Nations Declaration on Human Rights Defenders. Three tons of documents about “Plan Condor” were found 25 years ago in Paraguay. The so-called “Archives of Terror” are more than 700,000 pages, proving the criminal pact among the military dictatorships in the Southern Cone of Latin America during the 1970s and 1980s. 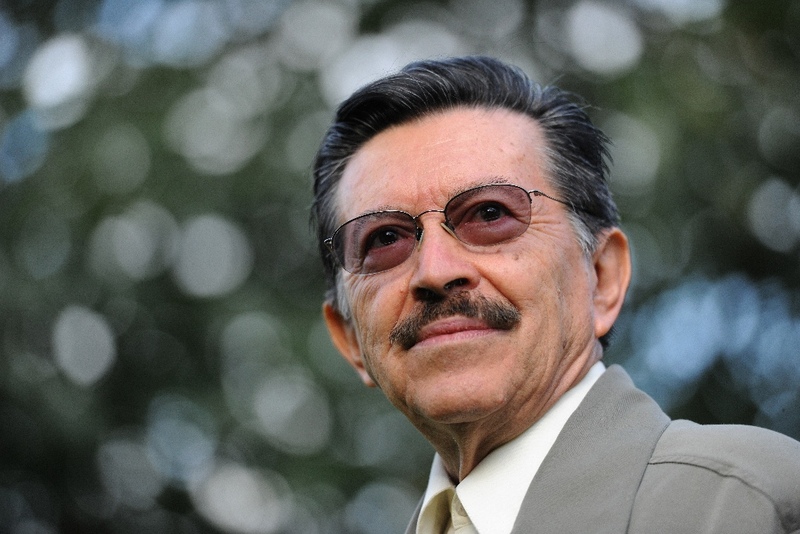 The “Archives of Terror” were found in a police station in the city of Lambaré, on December 22nd 1992, after a long period of research conducted by Paraguayan educator, lawyer and 2002 Right Livelihood Award Laureate Martín Almada. The discovered material included records of detainees and missing people, research requests coming from governments and photographs of political opponents - including children and adolescents being detained and tortured. 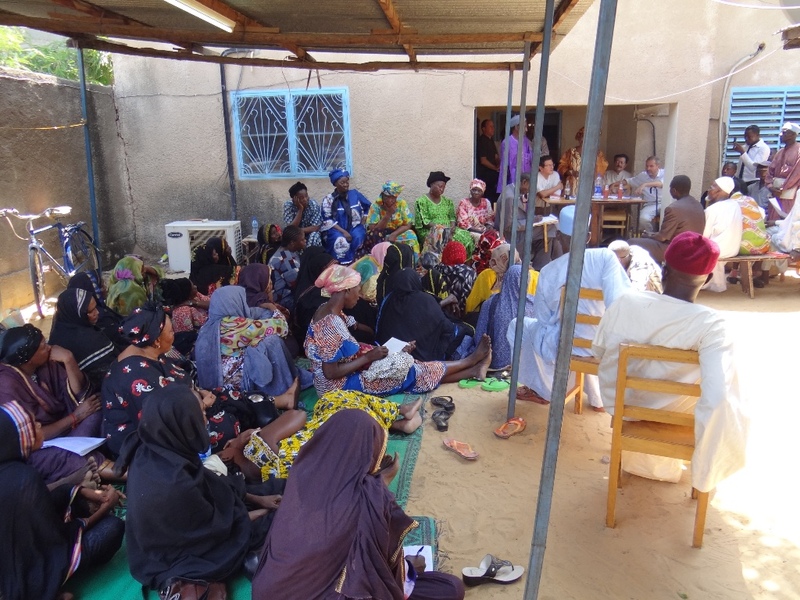 At an international level, the finding had numerous consequences both in the approval of laws and consolidation of democratic institutions and in the service of seeking justice for the victims. The “Archives of Terror” provided evidence in numerous international legal cases, bringing torturers to prison and relief to victims’ relatives and survivors. Because of their historical, legal, political and sociological value, the Archive is available for public consultation at the Museum of Justice. Since 2009 it has been classified as a "Memory of the World" by UNESCO and in December 2017, on the occasion of the 25th anniversary of its discovery, local government declared it as National Cultural Heritage. Read more about Martín Almada here. Read more in Spanish about the "Archives of Terror" here.